For all those moments you can't drink rosé. There's no point in arguing: Rosé has become the drink of the summer. It comes frozen in a glass, and you can get it in ice cream. It’s combined with chocolate to create the ultimate pink dessert. If you want to eat rosé for breakfast, you can spread it on toast in jelly form. Just like the taste? There are even rosé-flavored gummy bears. People want to eat it and drink it, and let it melt in their mouths any possible way they can. All forms of rosé are good forms of rosé. Unfortunately, it is not always practical to drink rosé. When you’re exercising, taking a shower, or at work, you might not want to run the risk of getting tipsy on pink wine (although, on second thought, those all sound like great times to drink rosé). 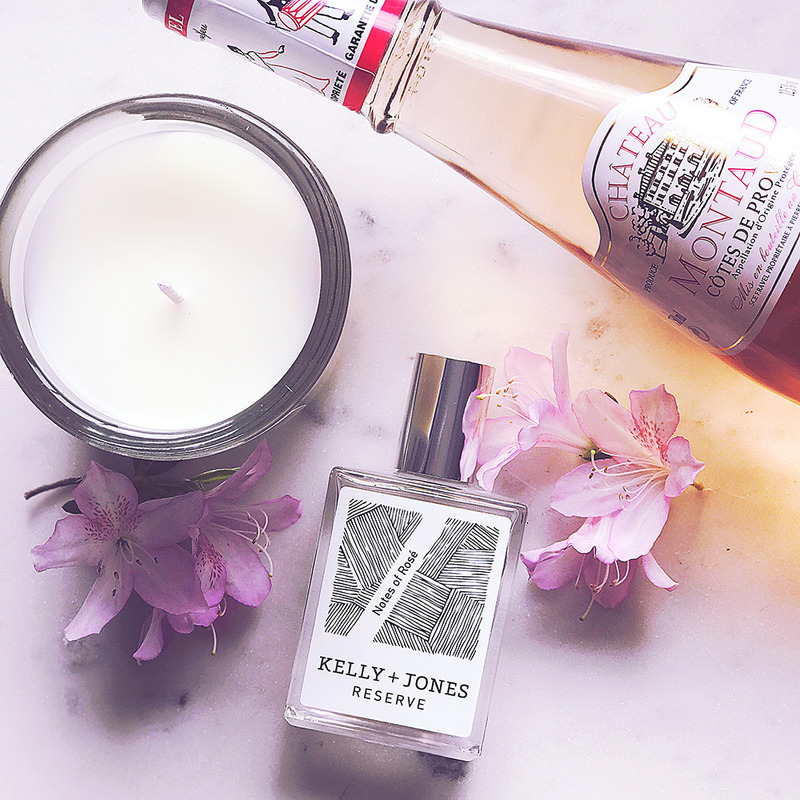 But if your obsession with this beverage knows no bounds, and you just can’t live without smelling that floral, sweet, summery scent every moment of your day, there are a few products out there that will indulge your love of rosé, letting you smell like the year’s trendiest drink all day everyday. 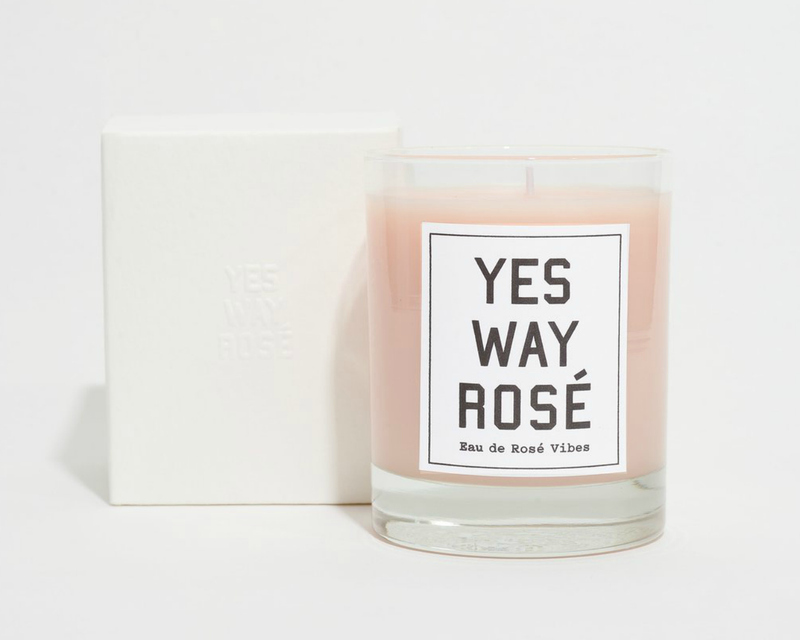 Yes Way Rosé released this scented soft pink candle called Eau de Rosé Vibes back in May, when people were starting to catch on that rosé was about to take over just about every wannabe-trendy Instagram account, bar, and restaurant in the country. It’s infused with the scent of rose petals and white musk, and the color matches their partner Summer Water, a dry, citrusy (actual) rosé. Ruffino Wines, which created a sparkling rosé made from Glera, the grape used to make prosecco, and pinot noir, teamed up with SKINNEY Medspa to develop this rosé-inspired facial. The spa incorporates the taste of rosé into the treatment, which is infused with Vitamin-C-rich strawberries and rose petals. Native Cosmetics created an off-beat series of deodorants called the Brunch Scents. 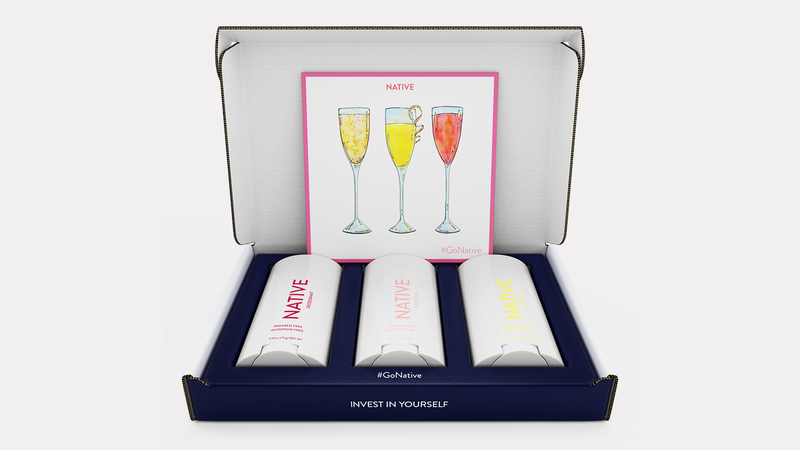 That’s three deodorants that smell like rosé, sangria, and mimosa. They’re made without aluminum and parabens, too. Perfect if you want to smell like a hung-over Sunday morning every day. 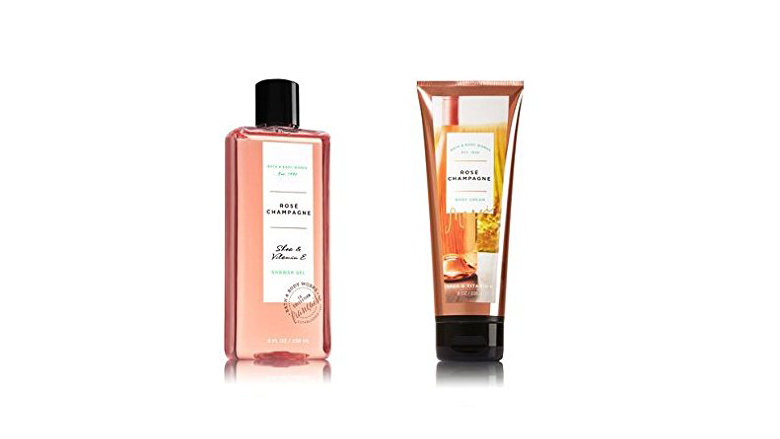 Bath and Body Works' rosé Champagne shower gel and body cream (still available on Amazon) lets you slather your whole body in pink wine, and apparently leaves you smelling of apple blossoms and clementines. The peachy, dusty-rose packaging it comes in doesn’t hurt your chances of falling in love with it, either.